As babies grow up, they wonder everything, they want to touch andlearn. 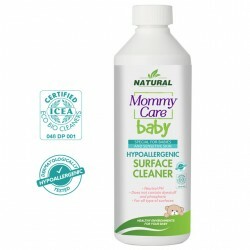 With MommyCare Natural Hygie..
With MommyCare Baby Natural Hypoallergenic Surface Cleaner, youcan ensure that your baby is safe by .. 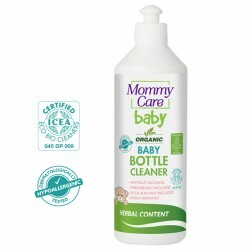 The toys that your baby sometimes see like a friend and that he/shedoes not want to separate from hi.. 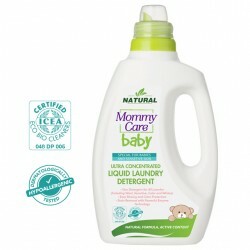 When washing laundry, we tend to prefer them to be soft with pleasantsmell besides cleaning. The sof..